Most of the time when we think of care providers, we think of doctors or physical therapists, but have you ever considered a career in athletic training? Athletic trainers don’t just work with athletes, but pretty much with any active person. As seen in the video above, athletic trainers work with all of the same modalities used by physical therapist, just in a different, more specific setting. 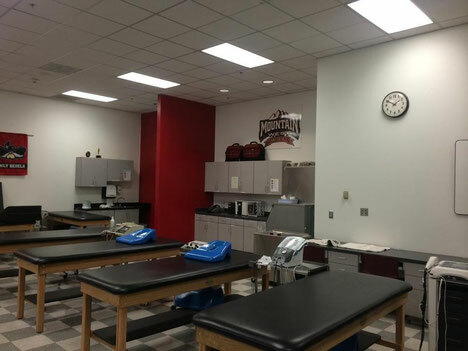 After getting an Athletic Training degree at a school like the University of Nevada, Las Vegas (UNLV), Athletic Trainers get to work at state-of-the-art training buildings with the injured athletes of our collegiate sports teams. 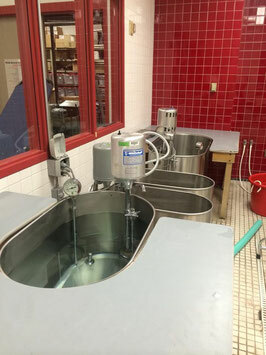 Athletic Trainers have tons of fun equipment to work with like ice baths, pools, and the basic exercise equipment. 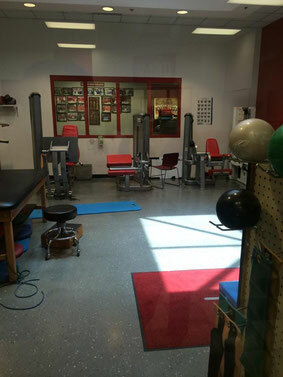 Even as an undergraduate, students get hands-on training working with athletes going through rehabilitation for a variety of health issues. The scope of this career is growing from being able to work with people in the armed forces, NASA, and debilitated active people, to the typical athlete. As previously mentioned, not many people are aware of the many similarities between an Athletic Trainer and a Physical Therapist. Even for those of us who are unsure of which path we would like to take, it is fairly easy to gather a wide scope in both in an undergraduate health science degree program. Whether a passion for sports has you interested in this field or if you are simply looking for a fun career in the medical field, Athletic Training is an up and coming field, with growing popularity by the year.